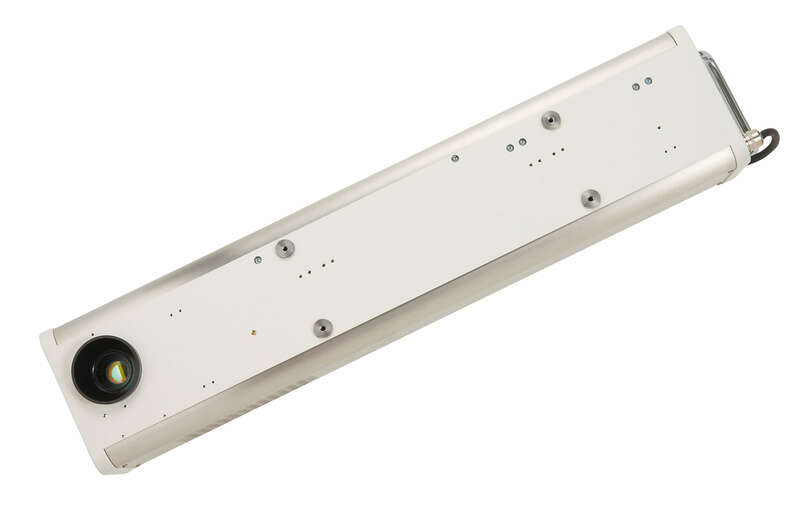 Permanently code a variety of substrate materials with our most versatile laser coder. 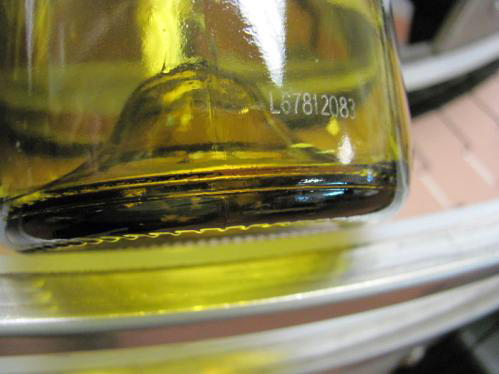 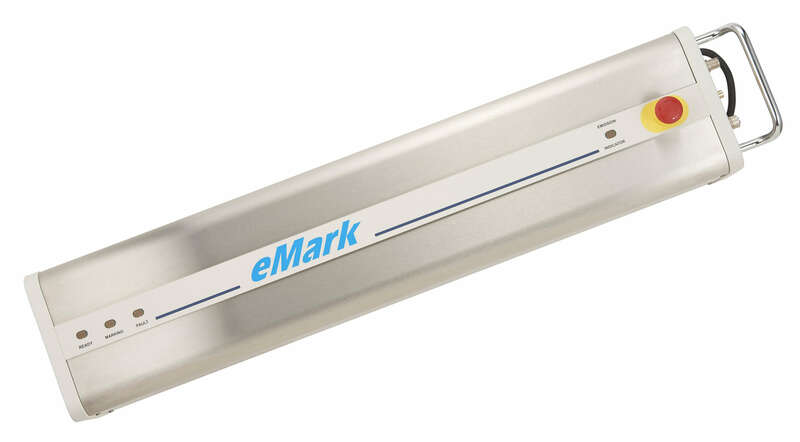 Utilizing the highest-quality optics components, the eMark CO2 provides high quality 2D codes, barcodes, graphics and more on coated paper, plastics and glass. The eMark laser is known for its lower cost per mark, making its total cost of ownership much lower than other technologies. 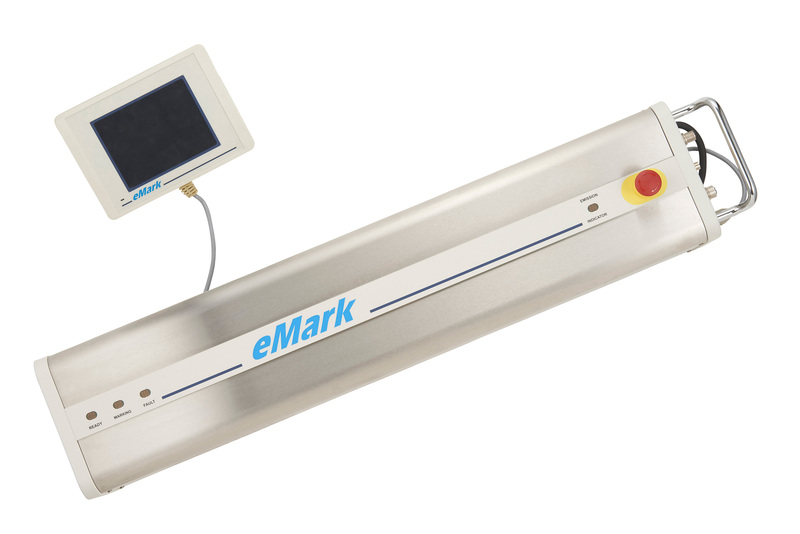 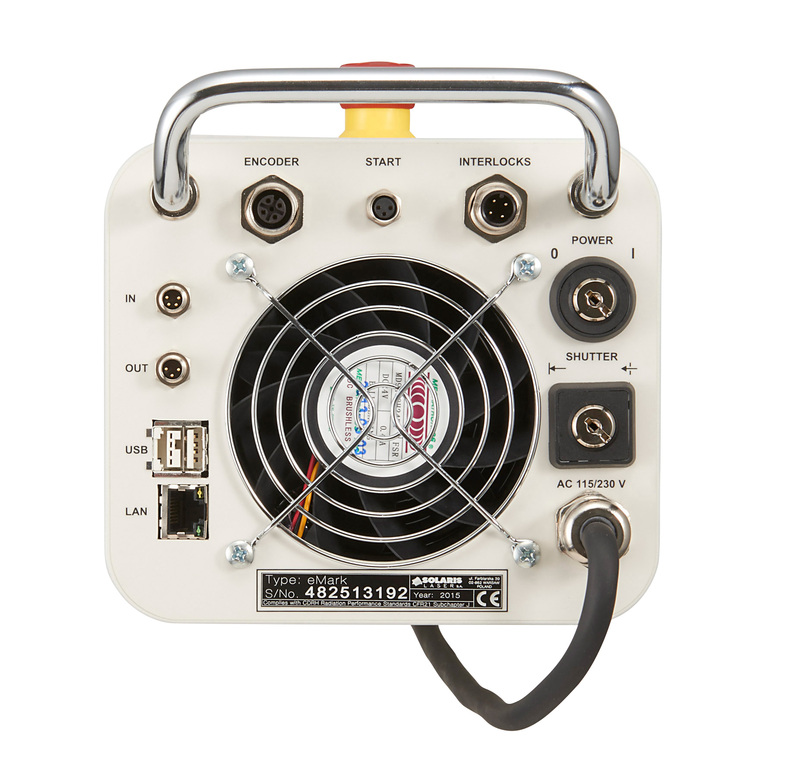 The Matthews’ eMark 10 watt C02 laser coding system permanently marks coated paper, plastics, and glass—making it ideal for a variety of industries. 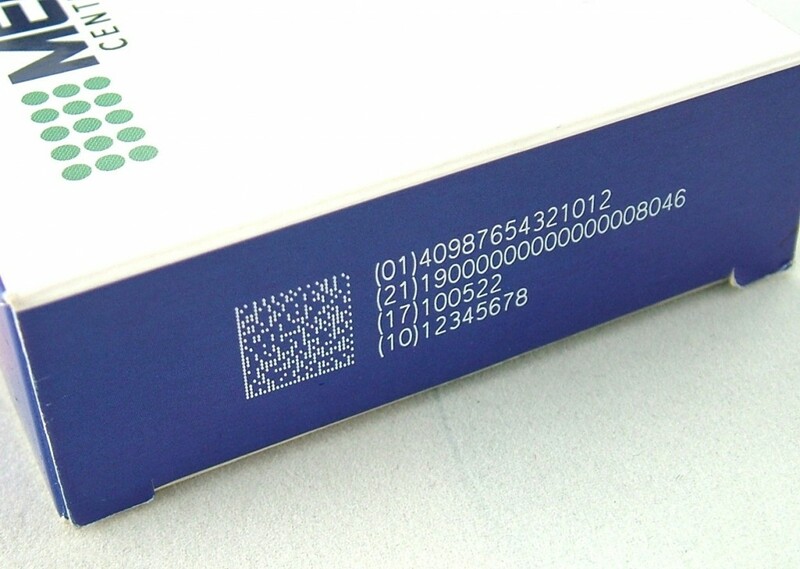 An affordable alternative to small character inkjet technologies, it cleanly marks alphanumeric text, date and time codes, serial numbers, barcodes, 2D codes and graphics.